Are you new to the Church of Our Saviour, or perhaps new to the Episcopal Church, or even new to the Christian faith? Are you mildly curious, or passionately interested in learning more? Wherever you find yourself on your journey of faith, we invite you to learn more about us, more about yourself, and most importantly, more about God, as we travel together on this voyage of discovery. Above you’ll find links to get involved in our many offerings throughout the week and on Sundays and also how to visit us on Sunday! Below you’ll find a calendar of upcoming events and a link to learn more about our over 150 year history! The Church of Our Saviour is the oldest Episcopal Church in the San Gabriel Valley and one of the oldest in Los Angeles. For over 150 years, we have lived into God’s call of us to build a beloved community in and around our neighborhood. 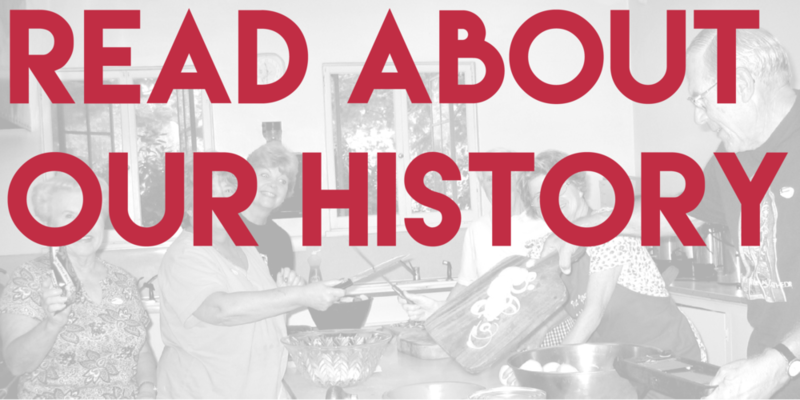 Read a little of our history!